Exclusive Offer for New Patients! Save on your First Visit! 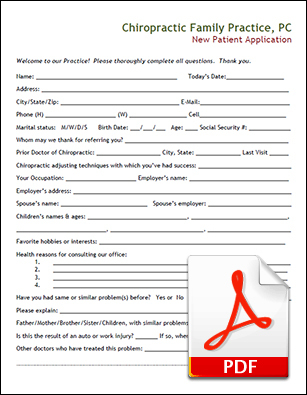 Print out our ‘Gift of Wellness’ and receive a new patient evaluation ON US.